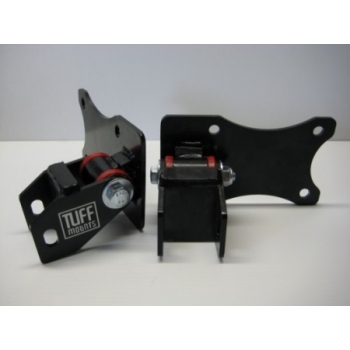 Tuff Mounts engine mounts to suit RB-Series engines (RB20, RB25, RB26 & RB30) – both N/A and turbo – mounted on a VL Commodore K-frame. 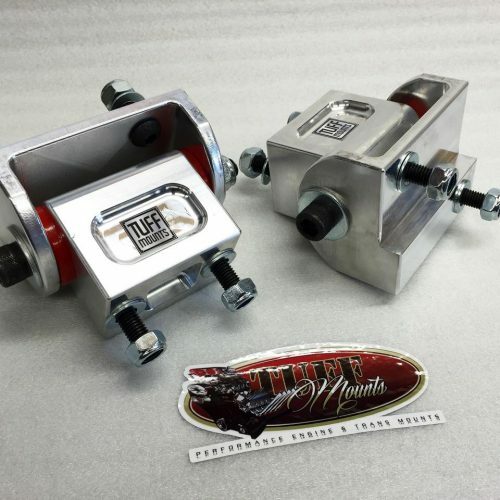 Made using 5mm steel, these Tuff Mounts will easily withstand the stresses of a 1200+hp engine. 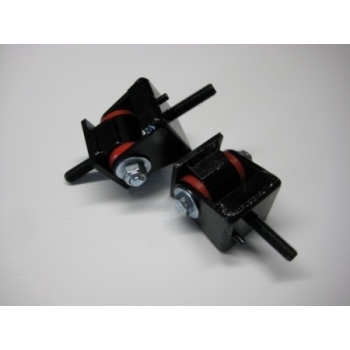 Designed as a direct replacement for the standard rubber mounts.